We haven't come up with a way to see the colours inside your mind yet. 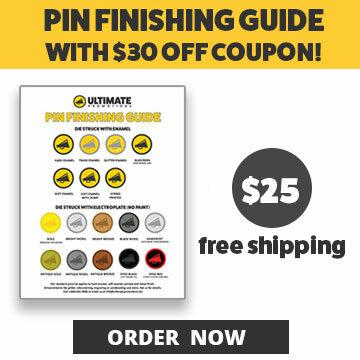 Until then we want to help you understand how we deal with colour matching in the promotional products industry. This quick video breaks down the steps you need to follow to ensure that your company "blue" is the same blue we imprint on your products. How Do I Colour Match Between My Computer Screen And My Branded Products? It depends on how picky you are. 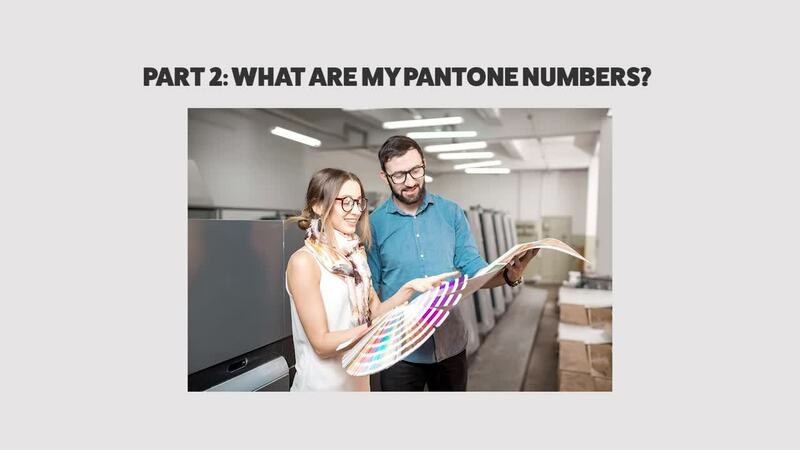 Larger organizations and brands will have specific pantone numbers or hex numbers. 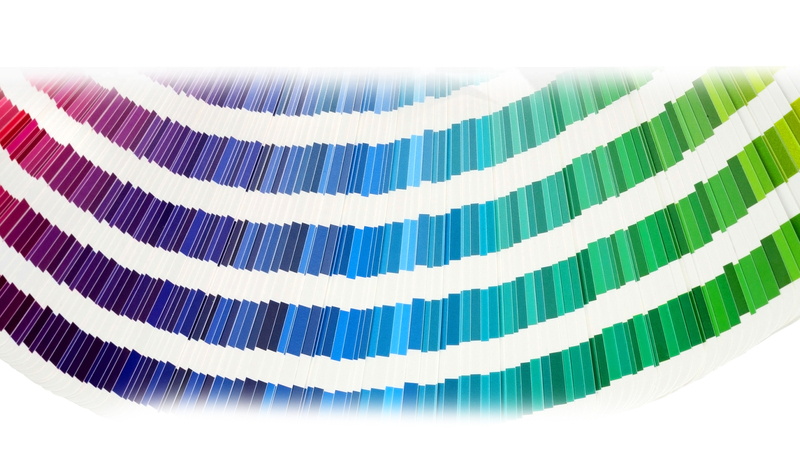 For small business or individuals, you can usually select stock colour choices for imprints. This video goes into more technical explanations of how we administer colour matching.